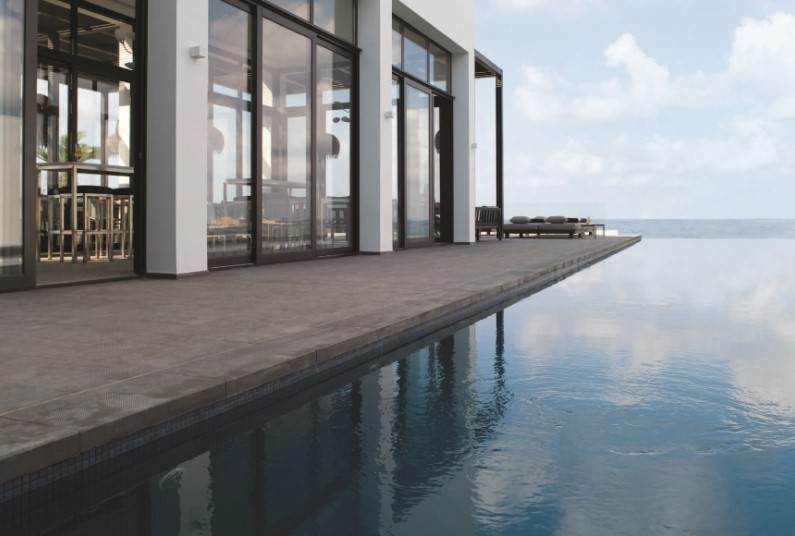 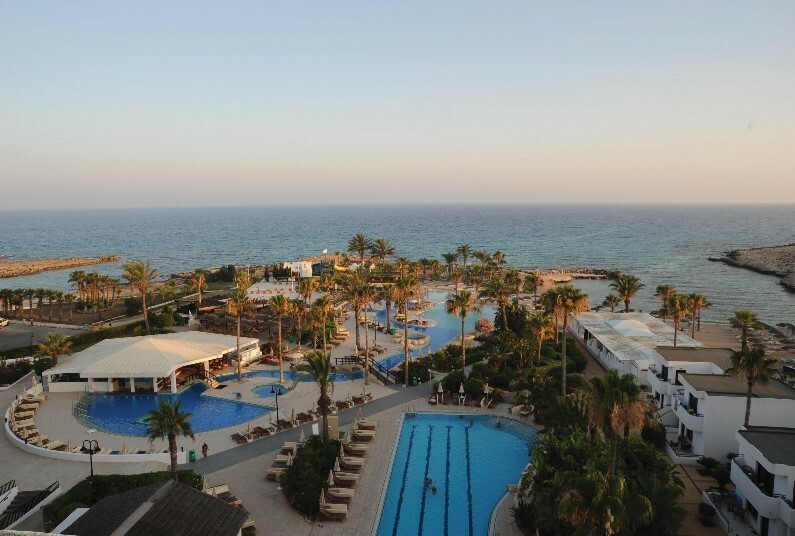 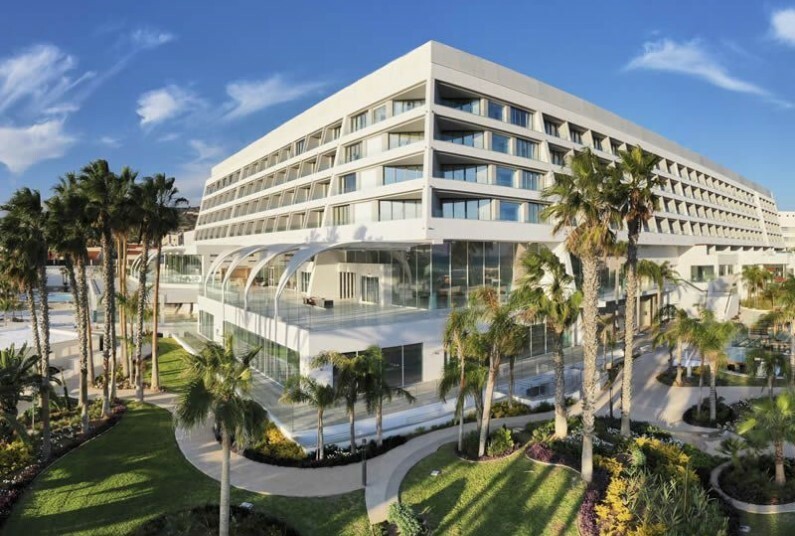 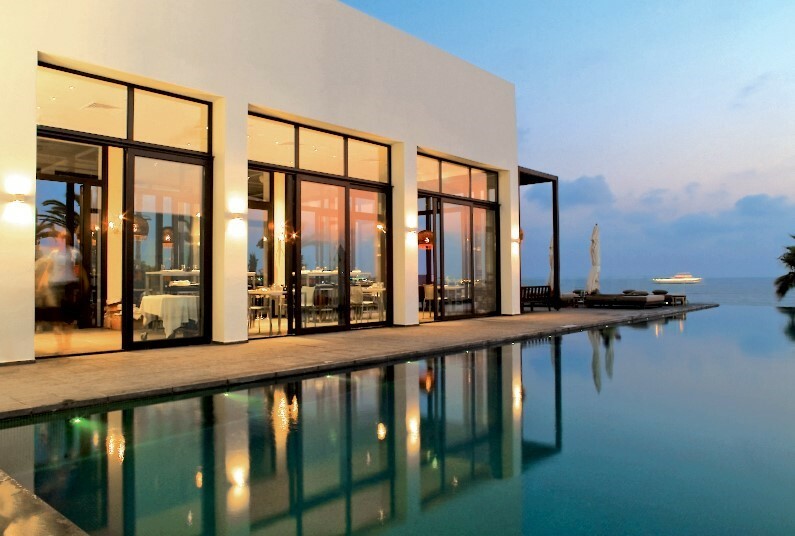 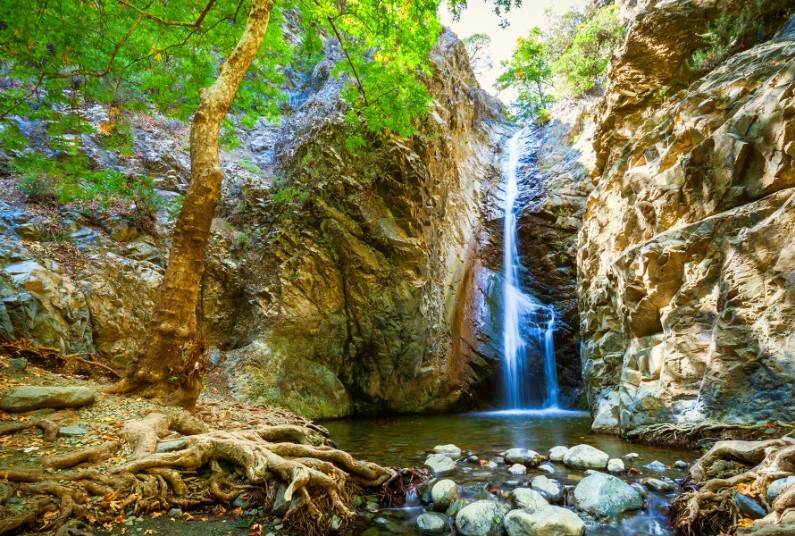 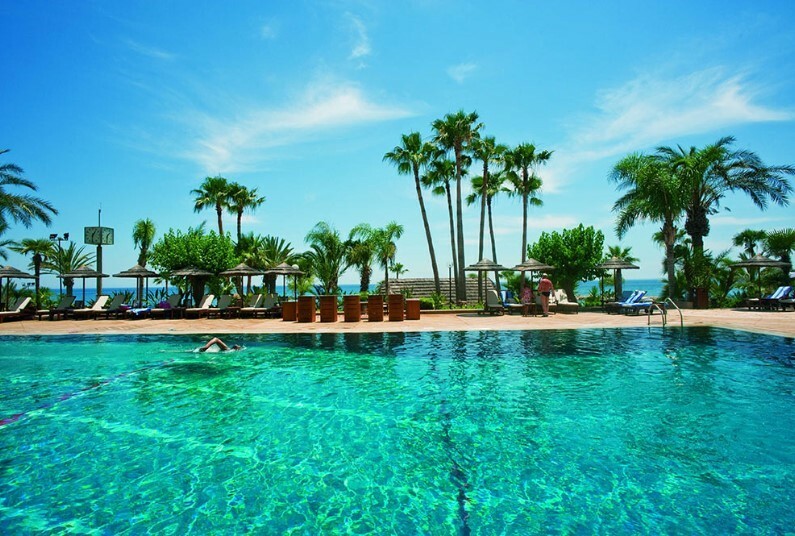 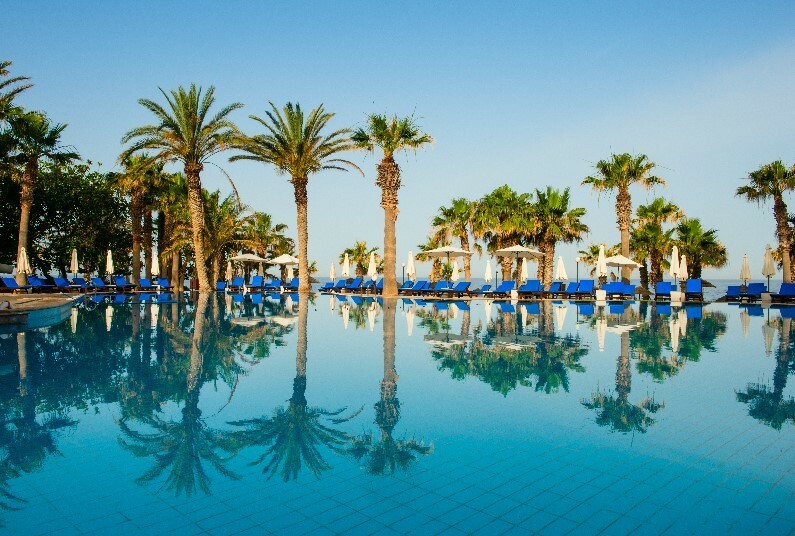 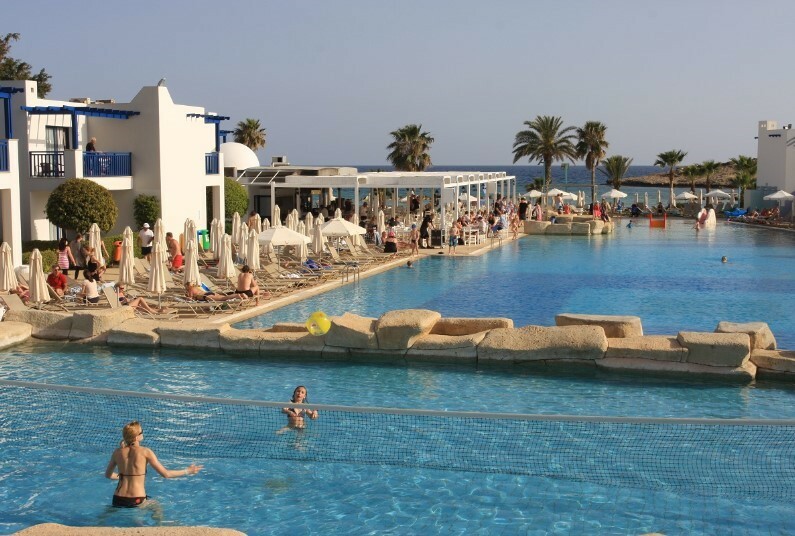 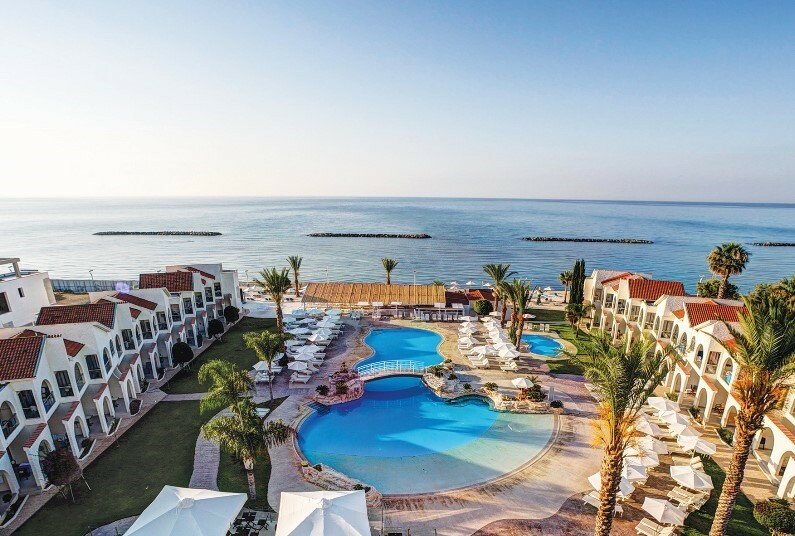 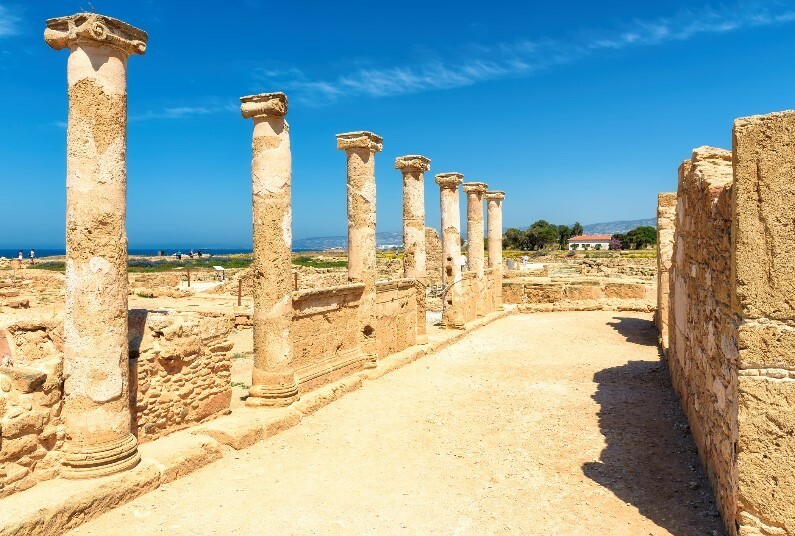 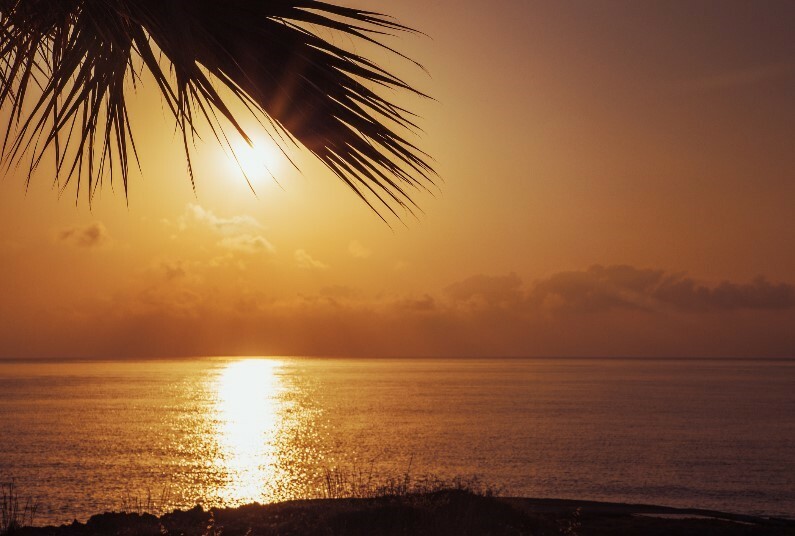 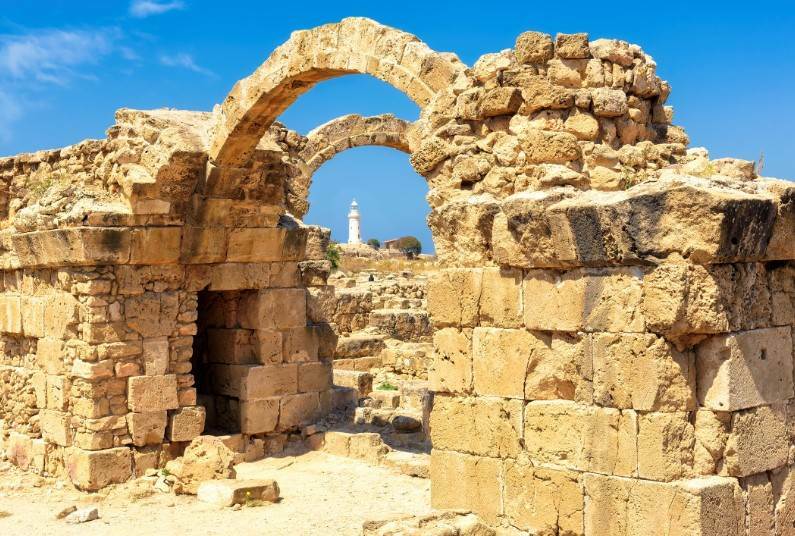 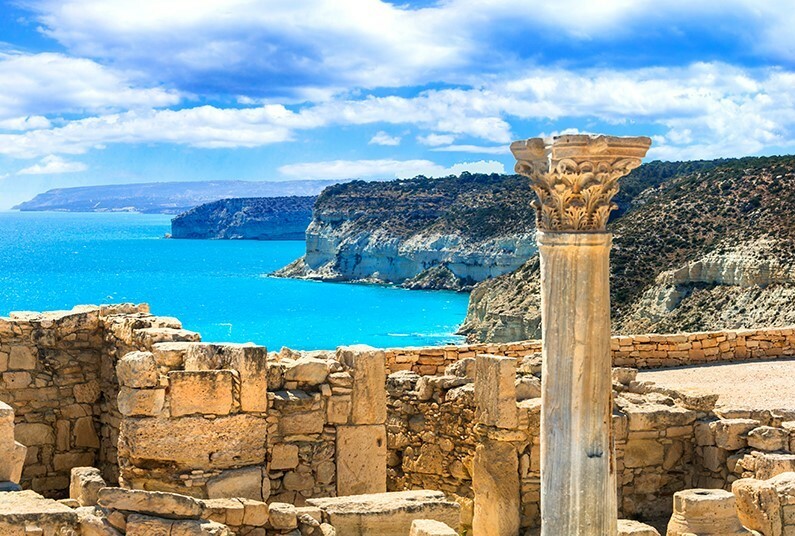 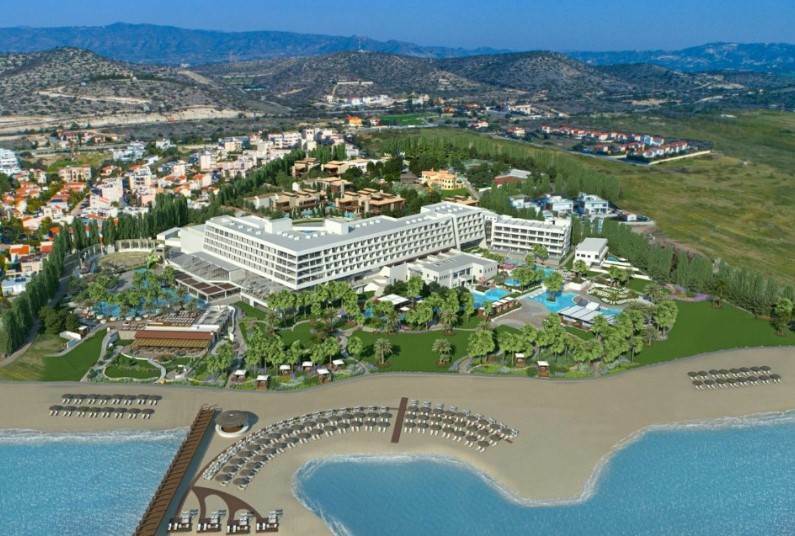 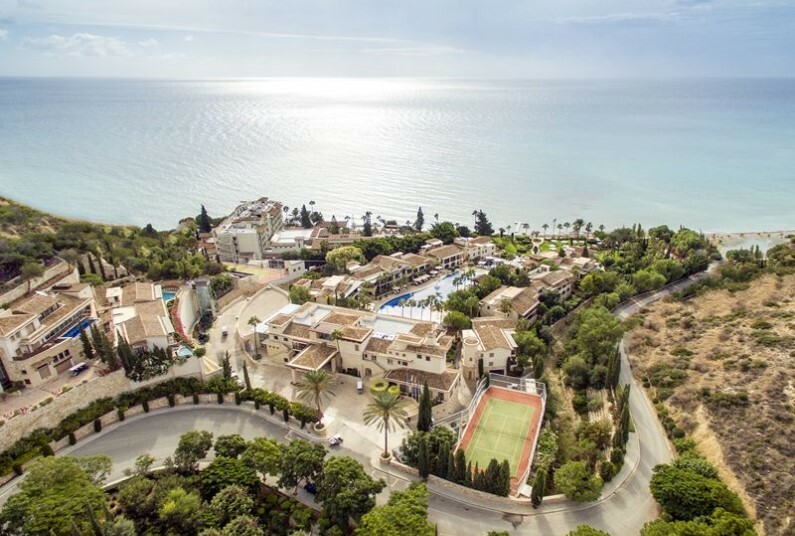 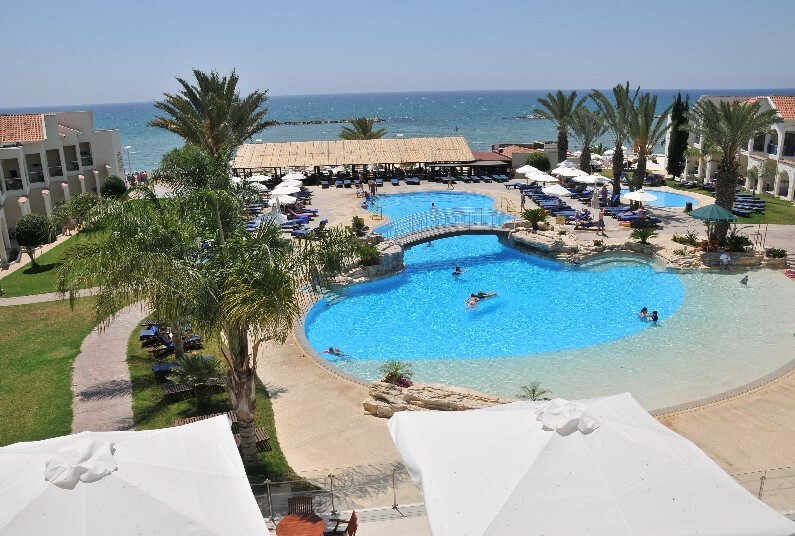 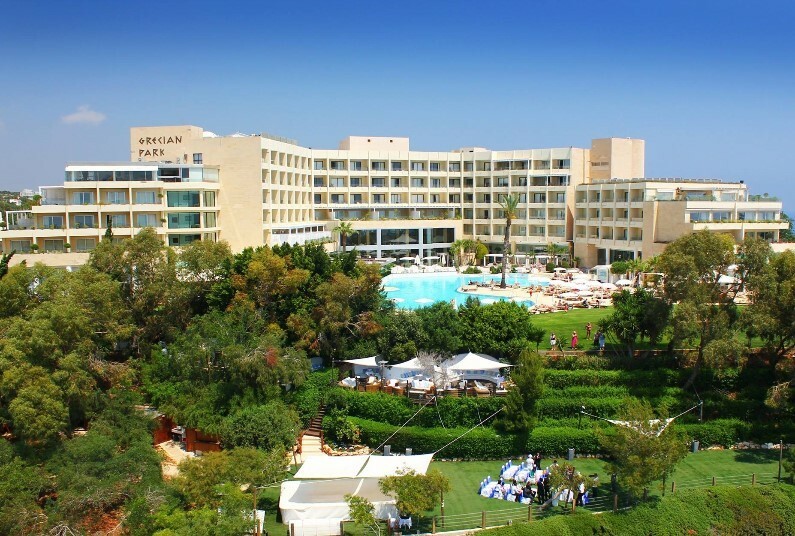 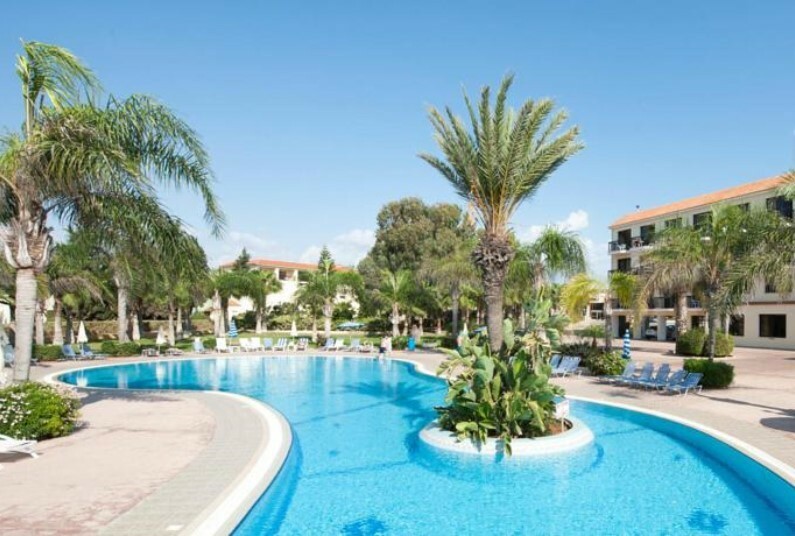 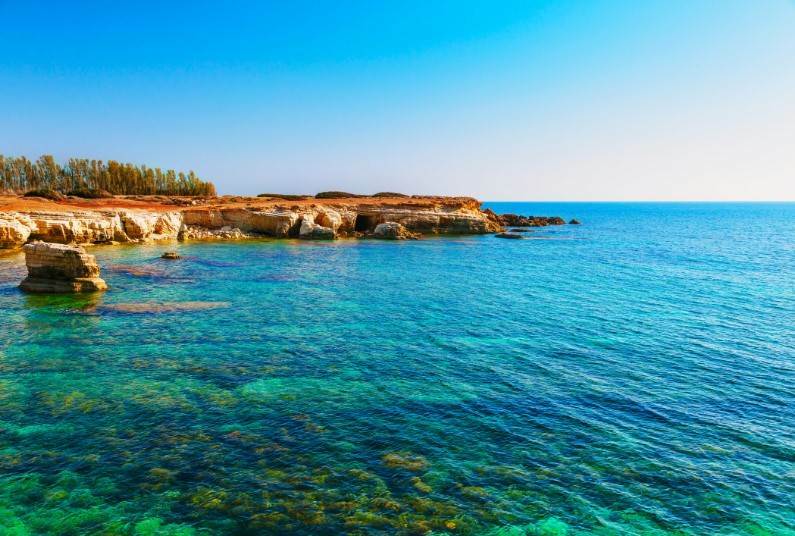 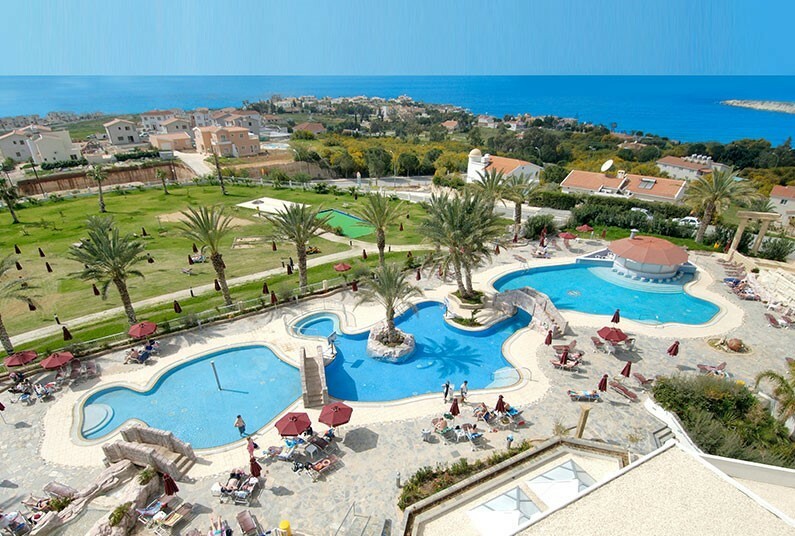 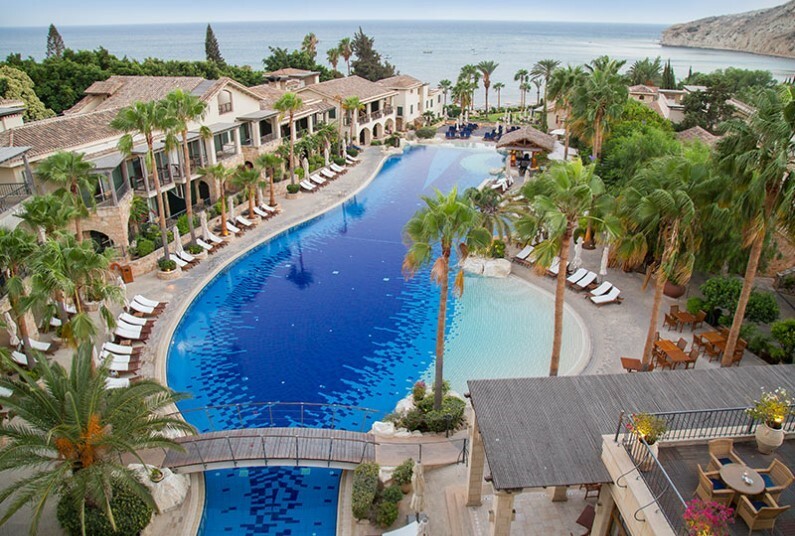 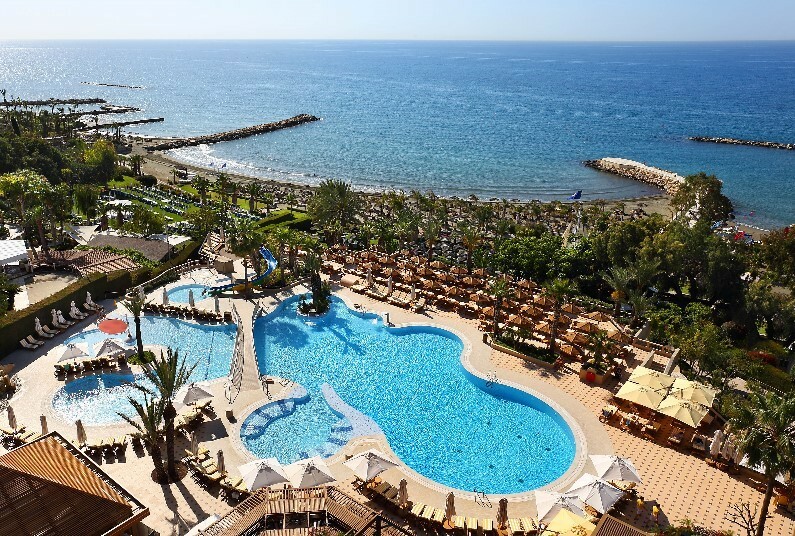 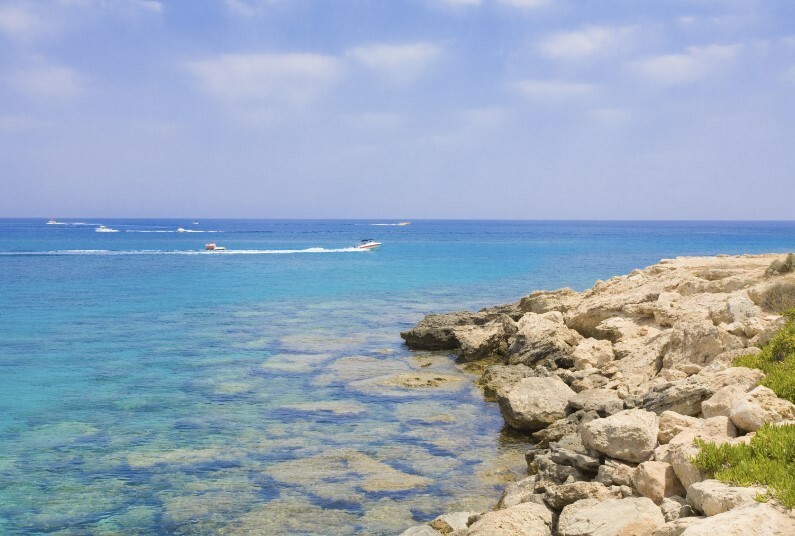 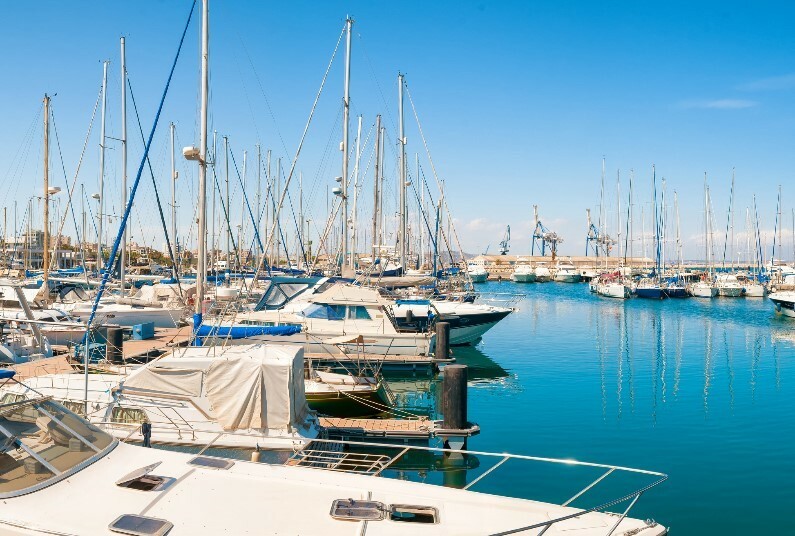 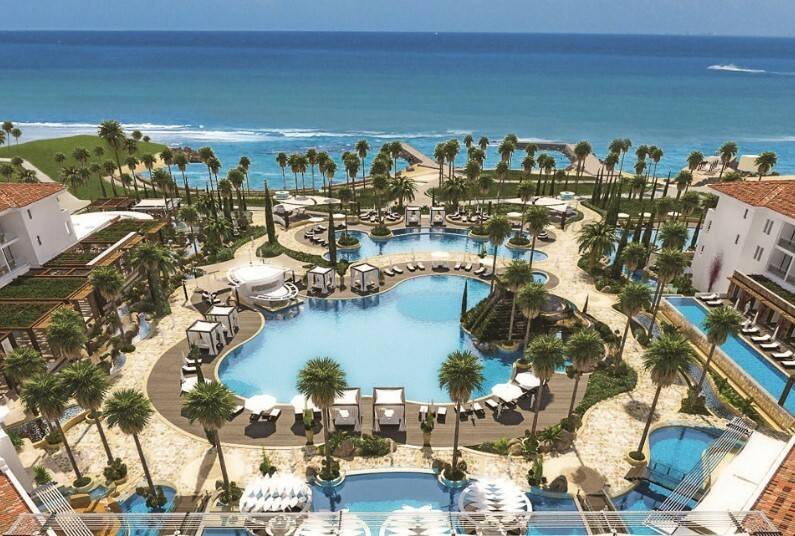 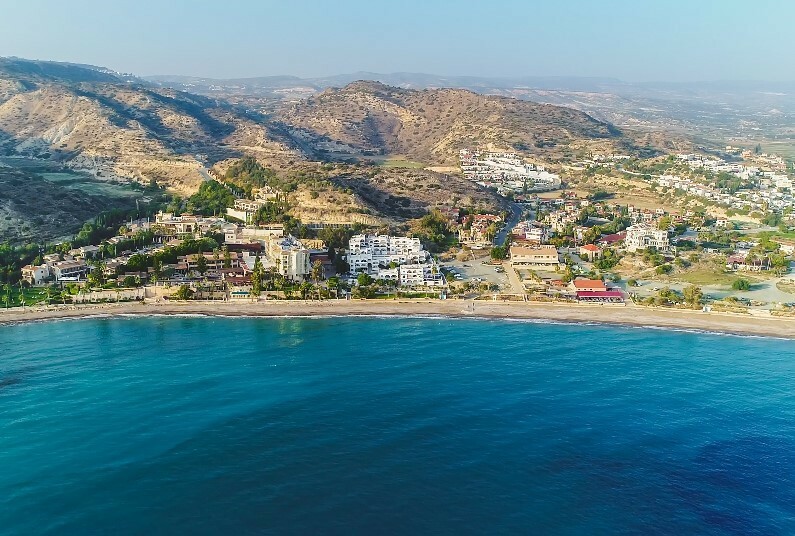 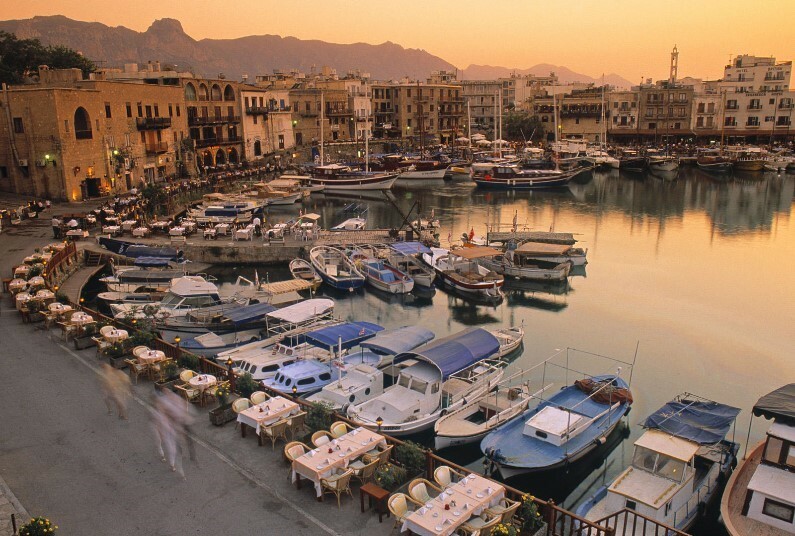 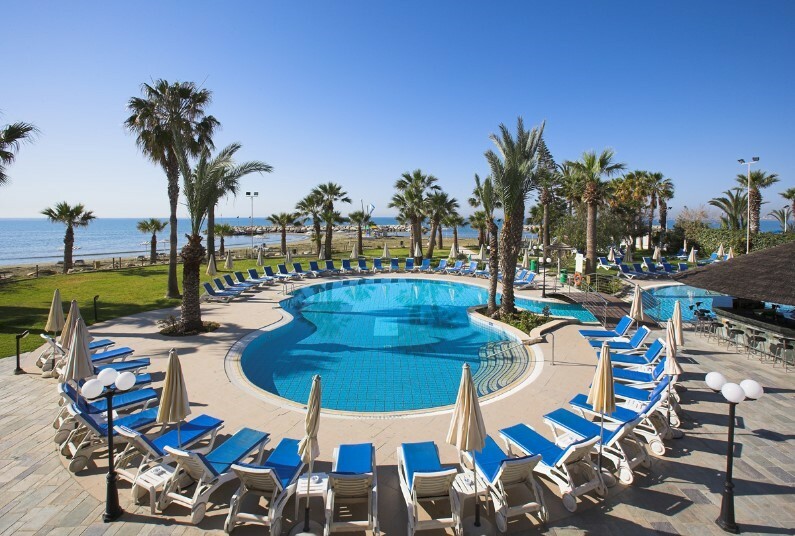 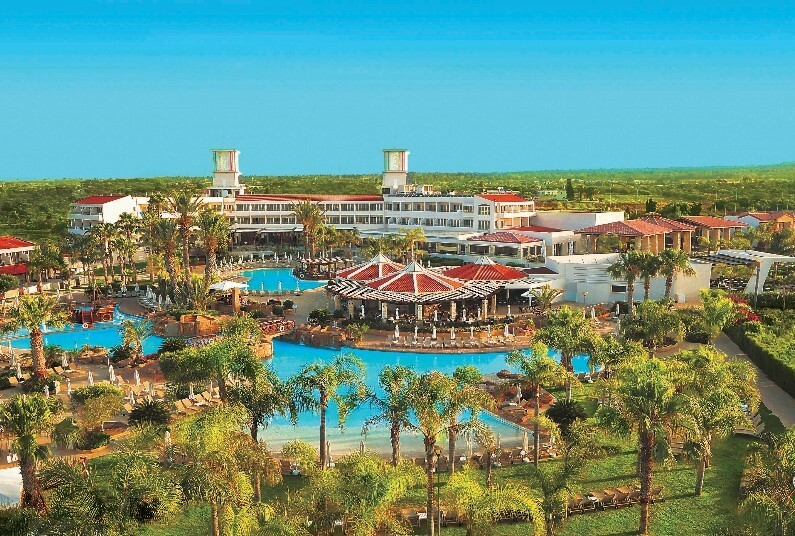 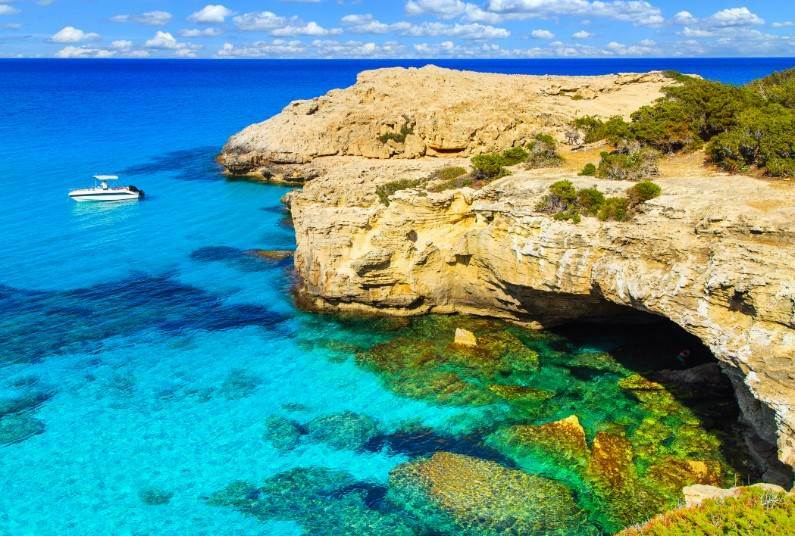 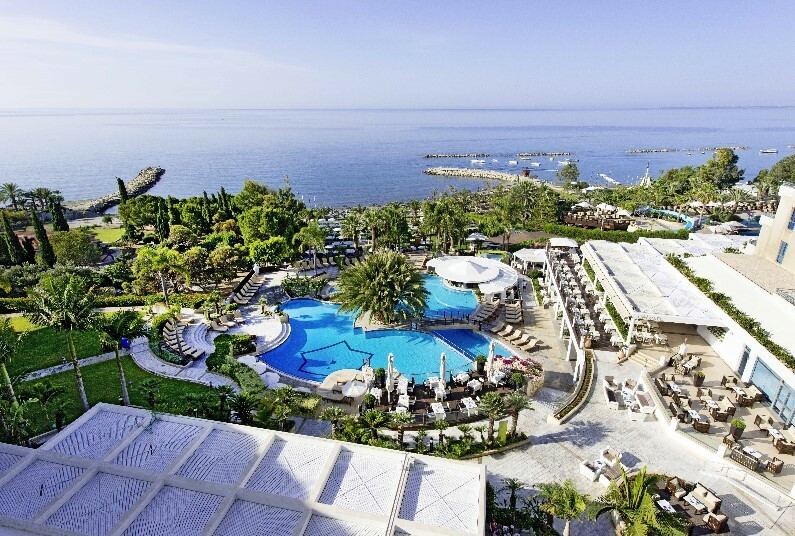 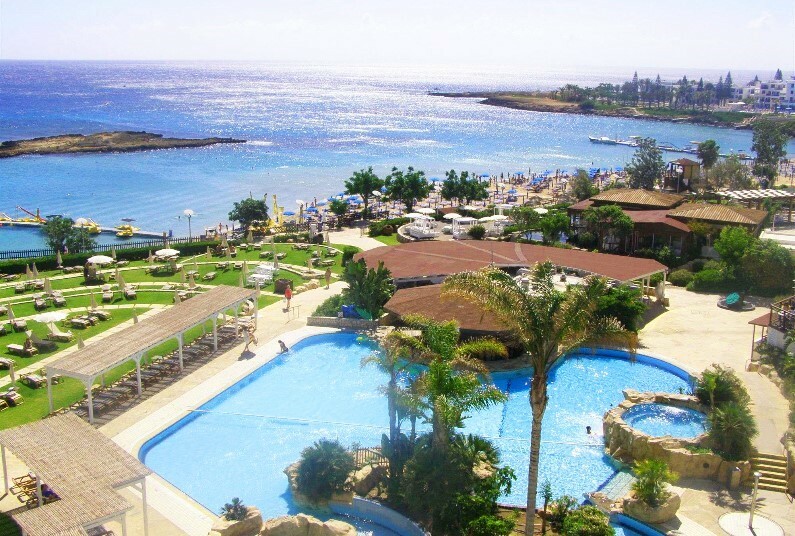 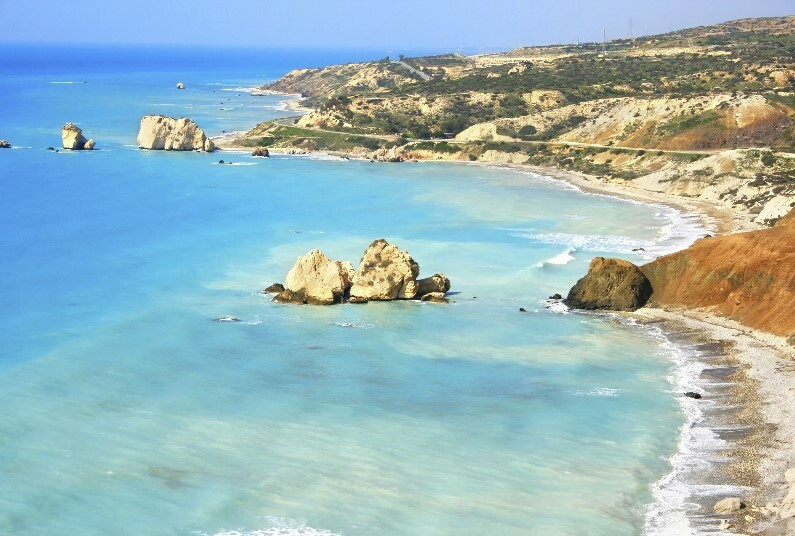 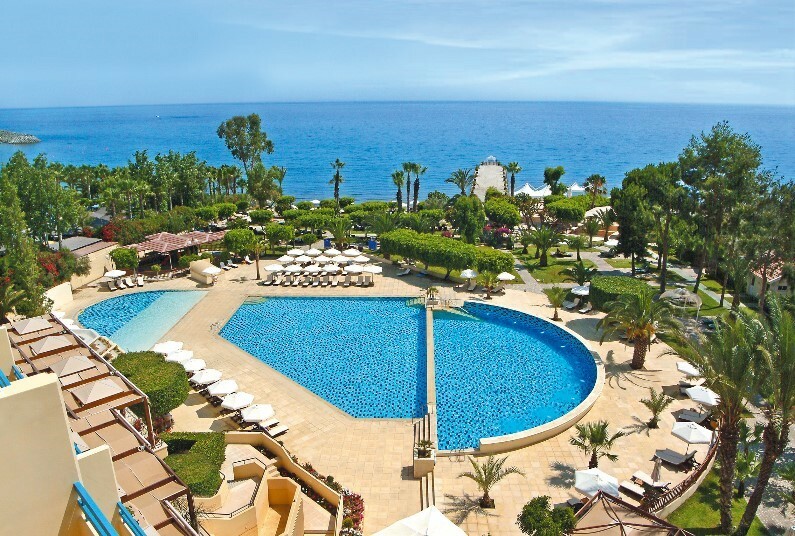 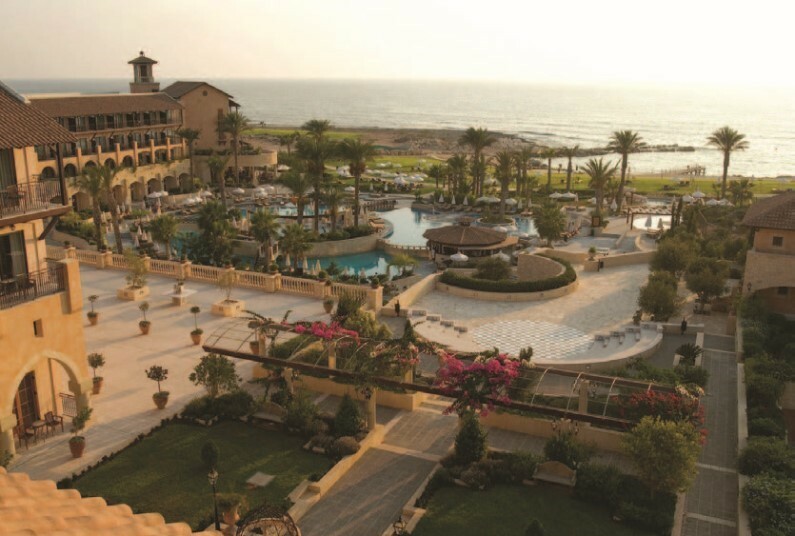 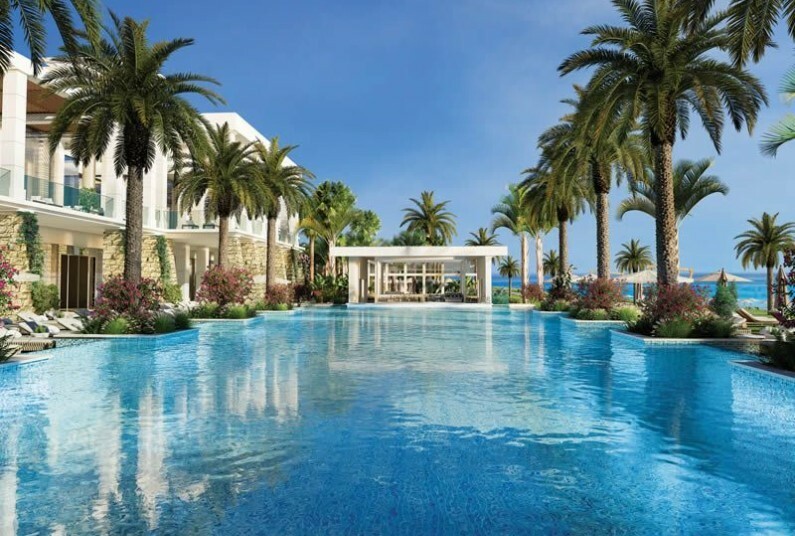 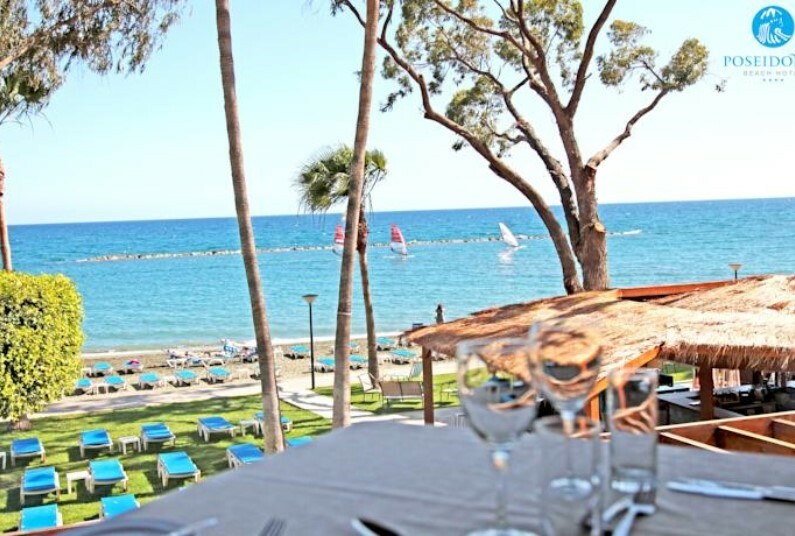 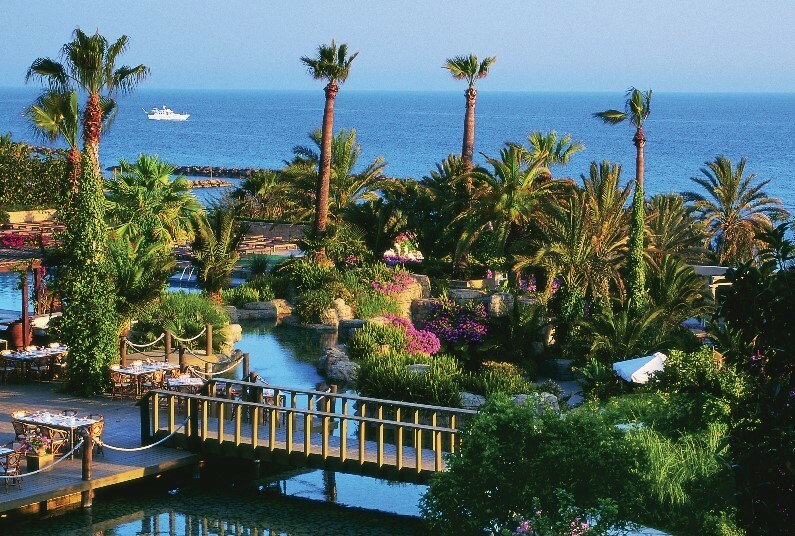 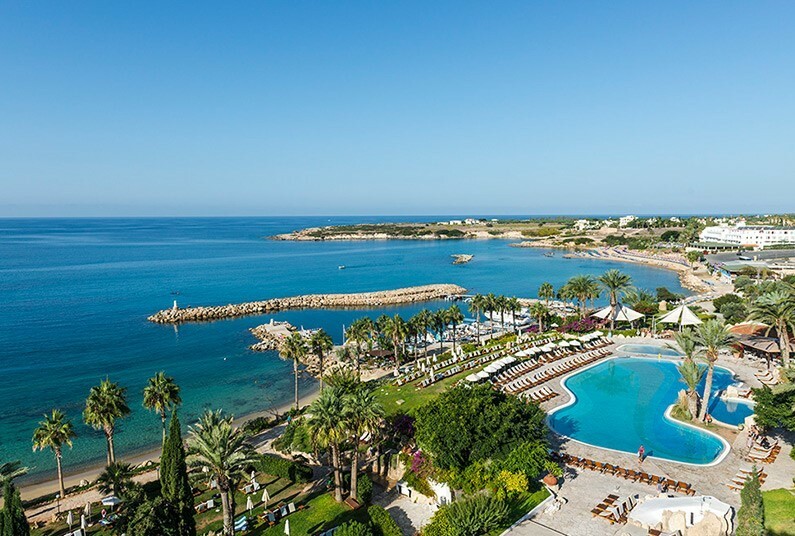 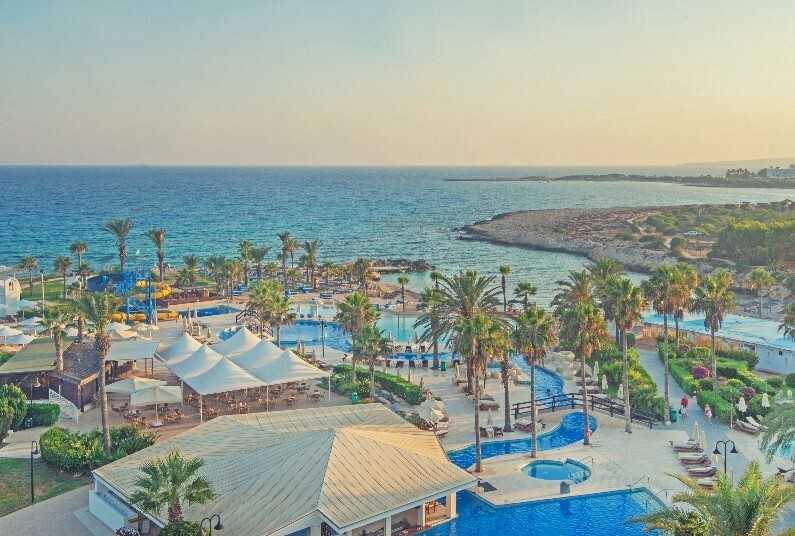 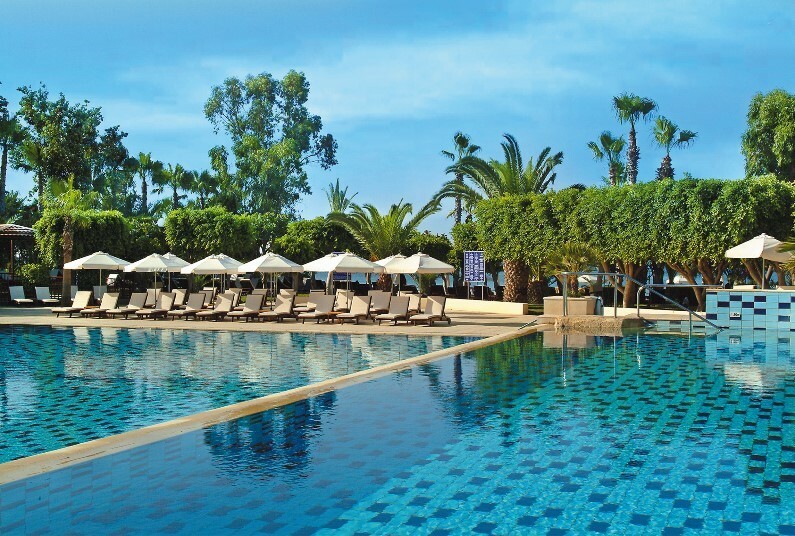 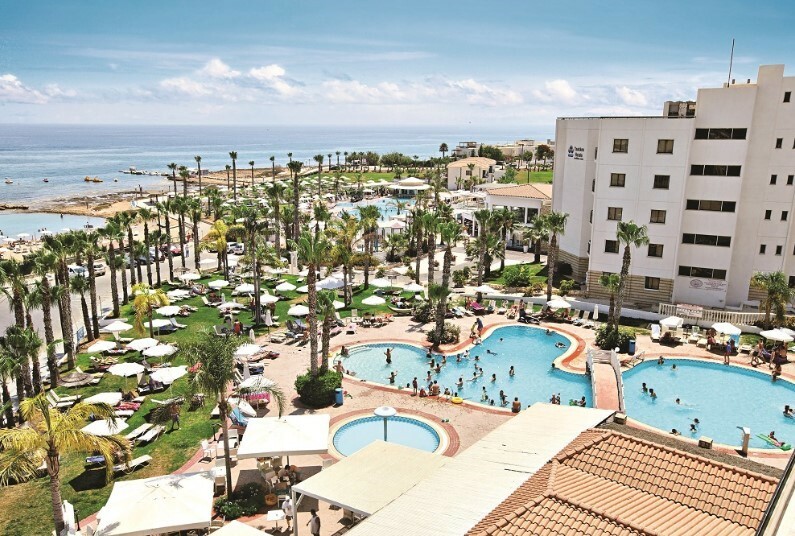 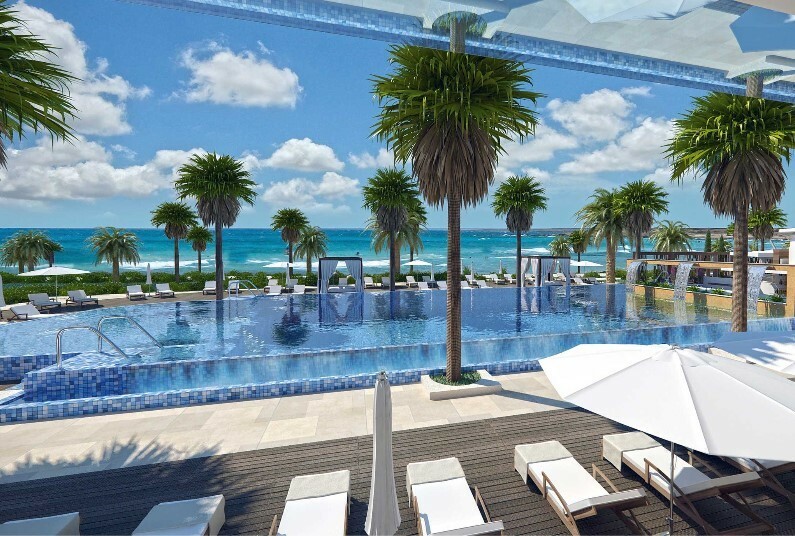 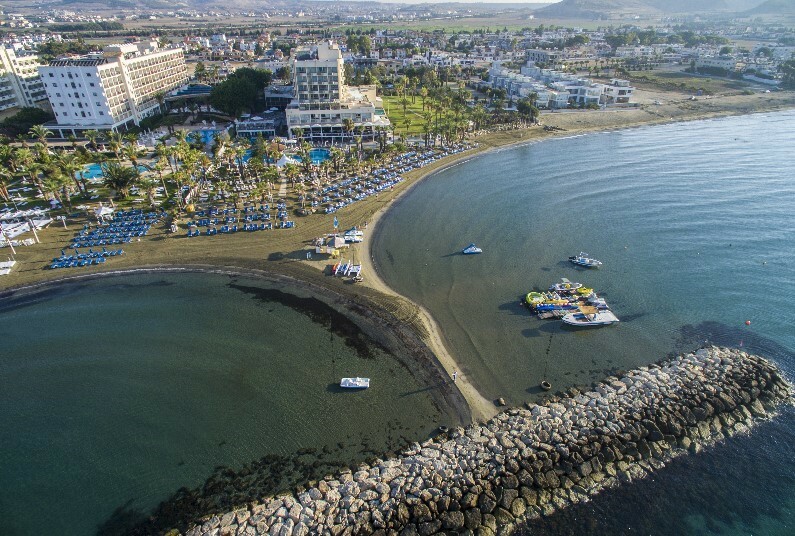 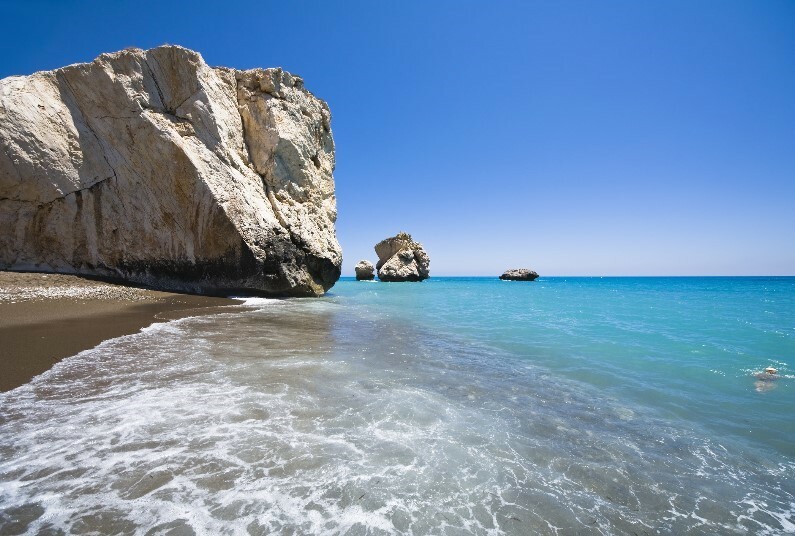 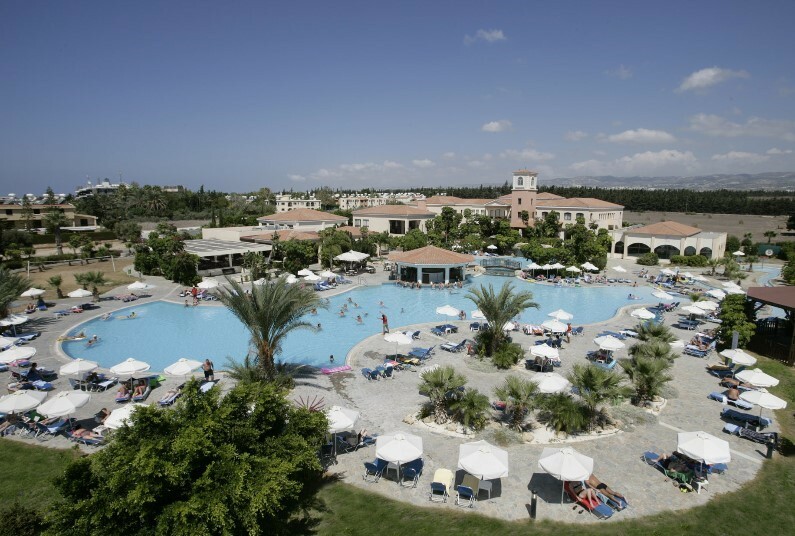 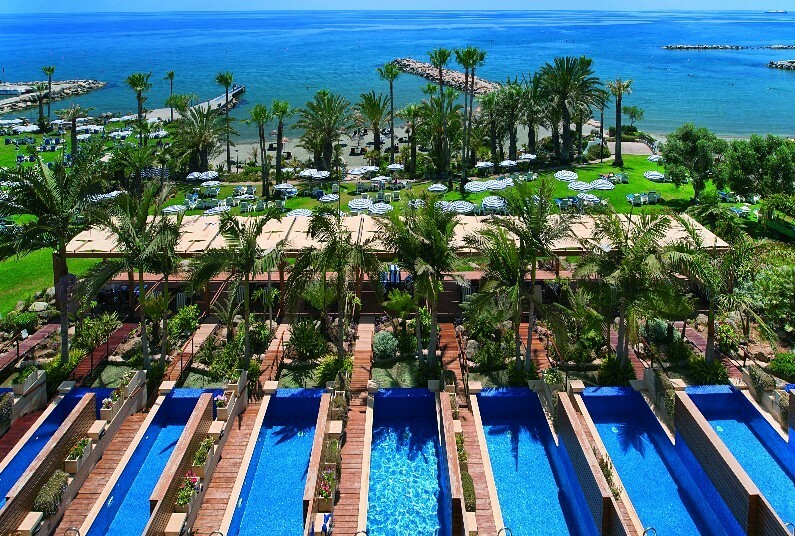 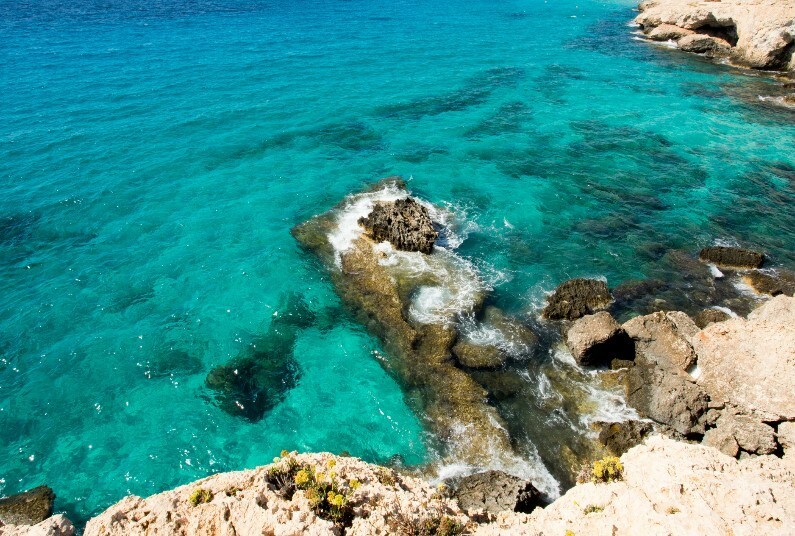 Indulge in supreme luxury at the award-winning Columbia Beach Resort, in Pissouri Cyprus. 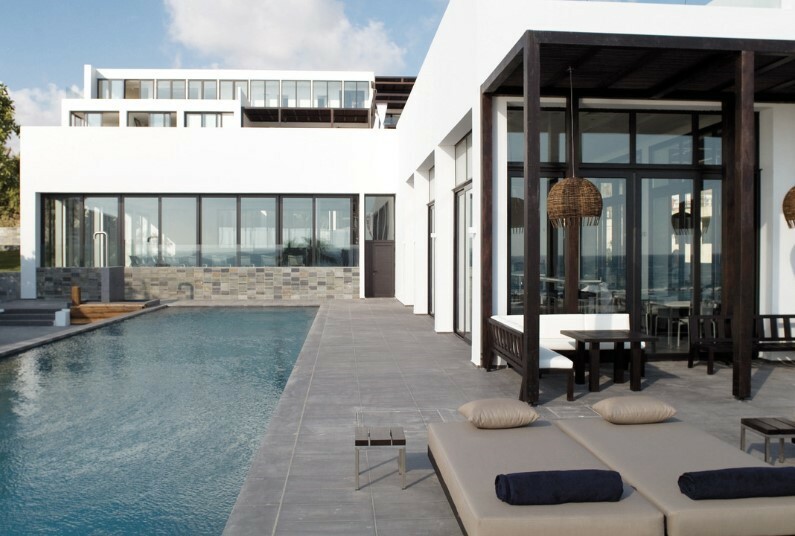 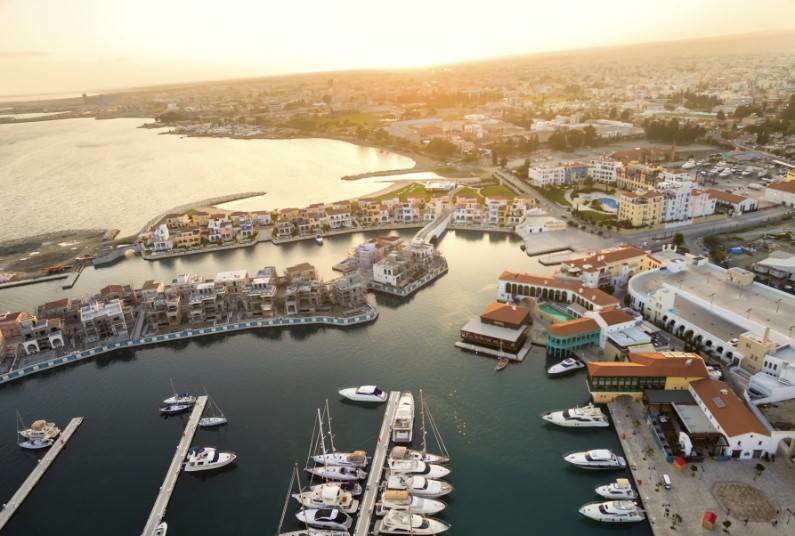 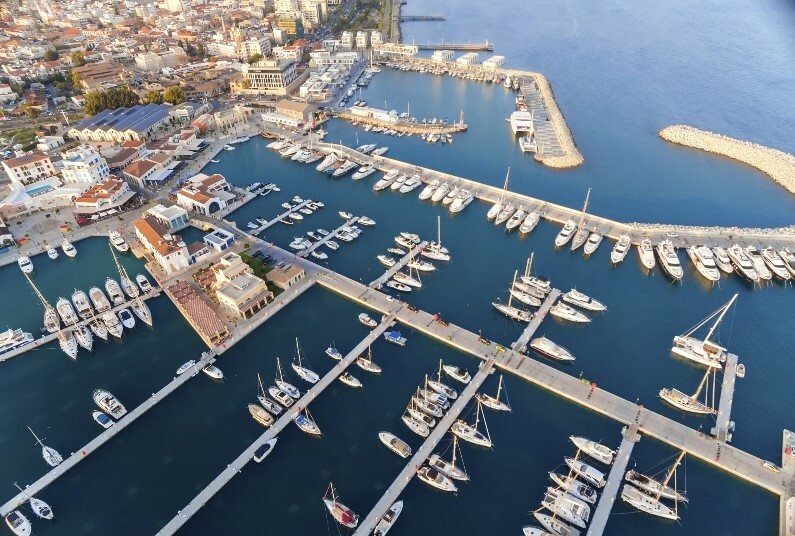 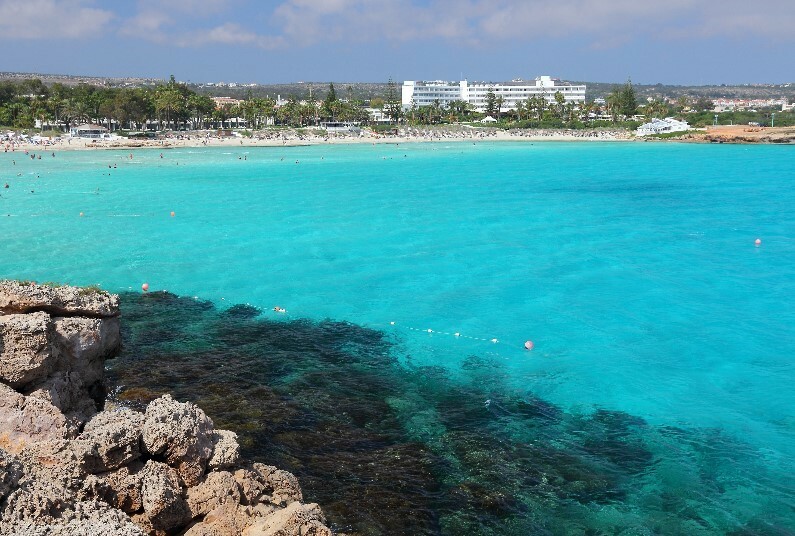 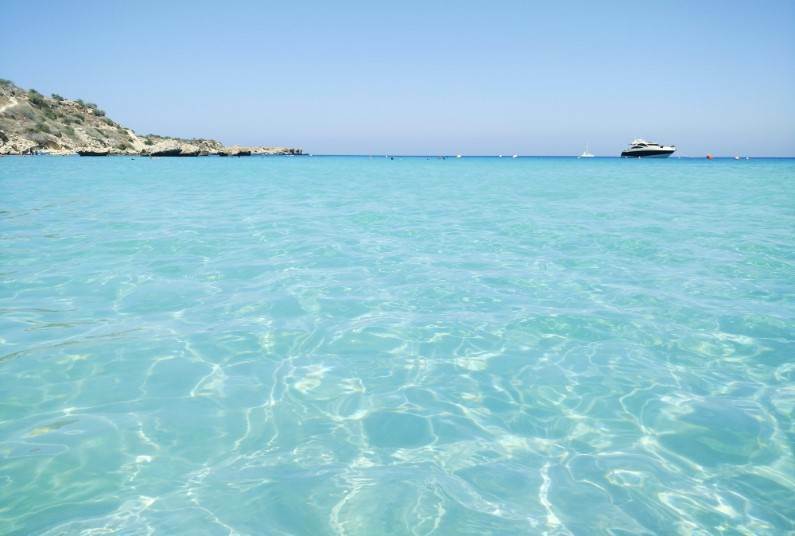 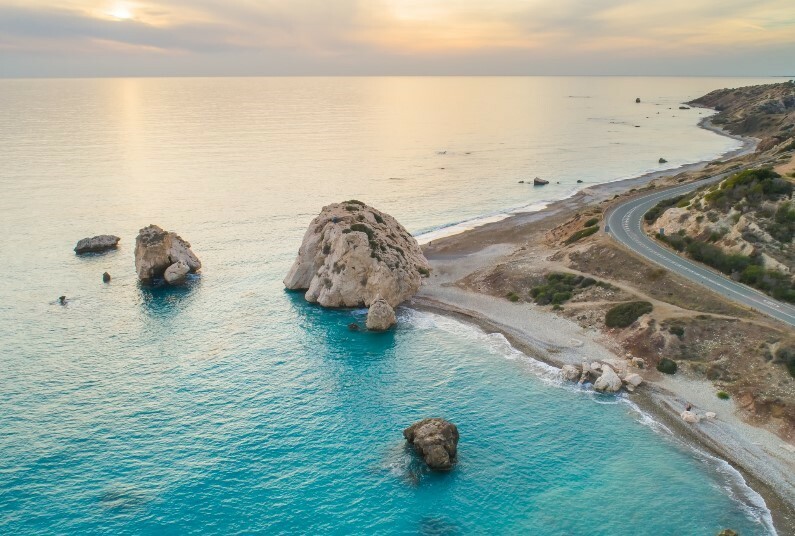 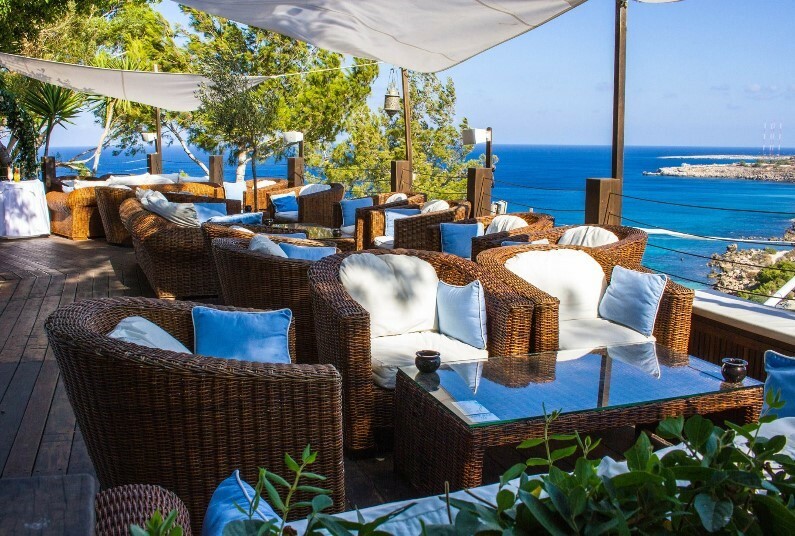 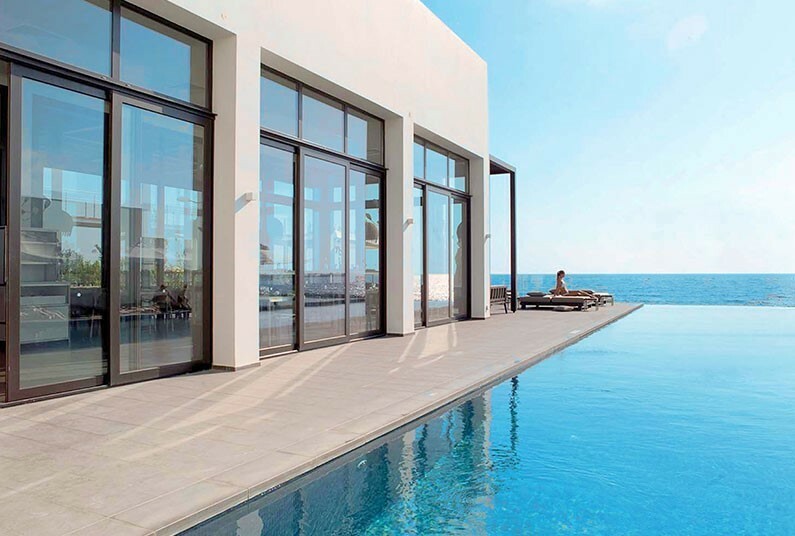 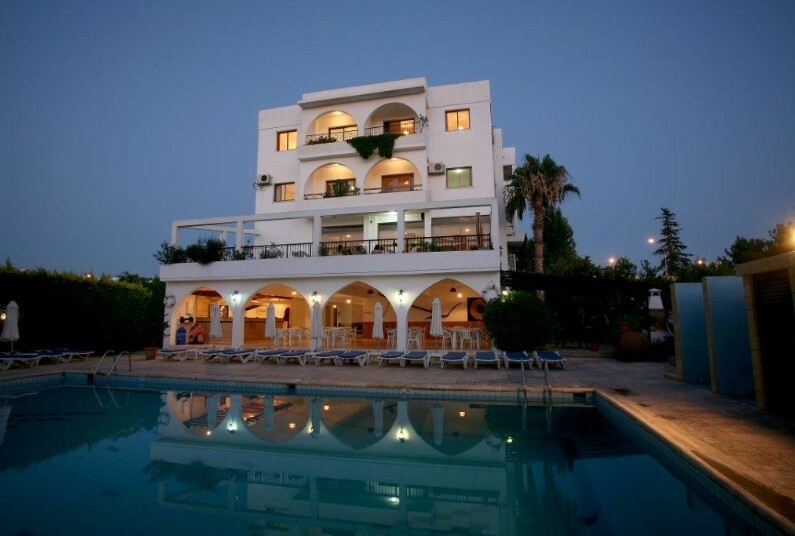 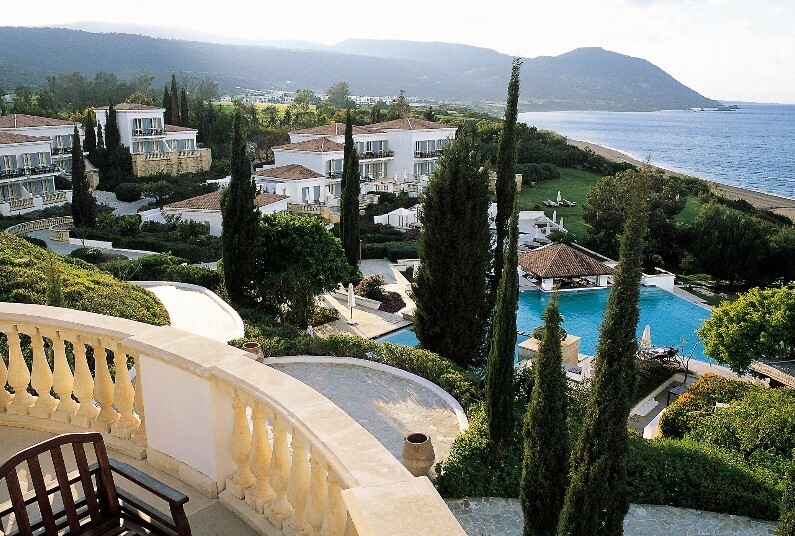 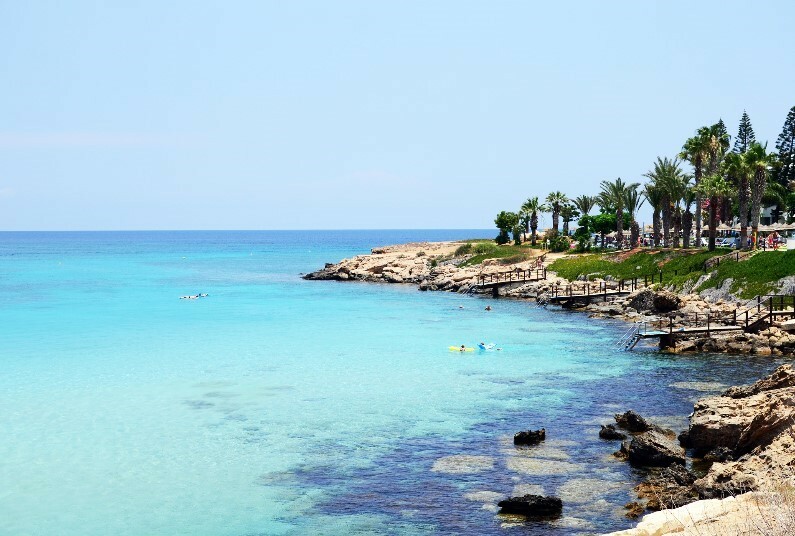 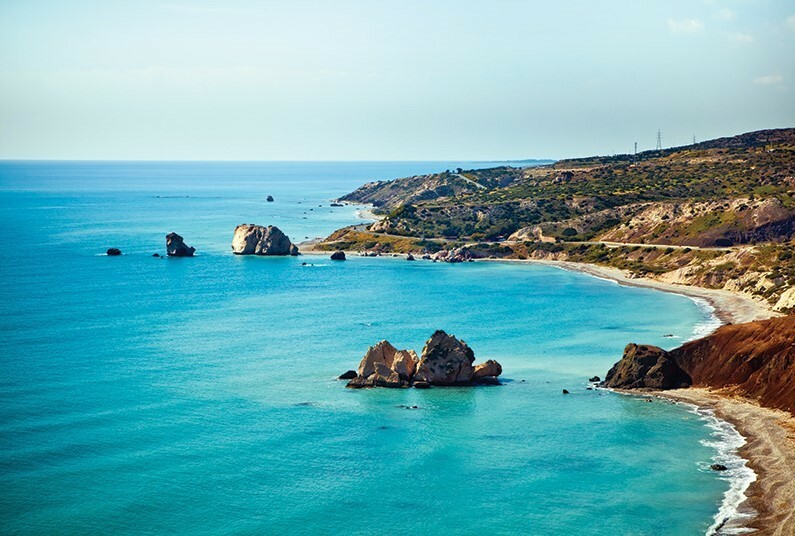 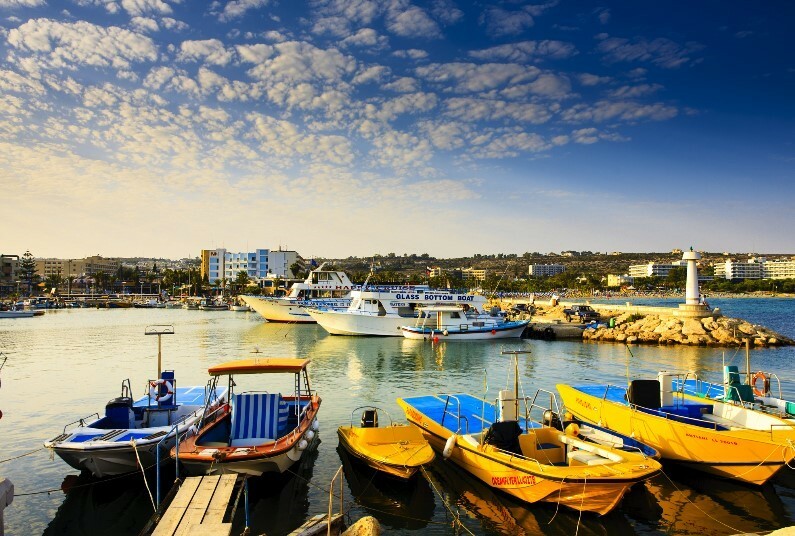 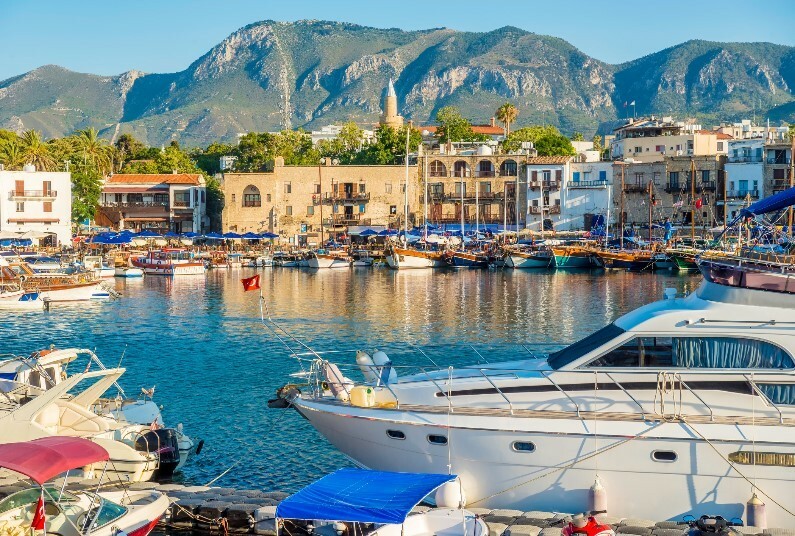 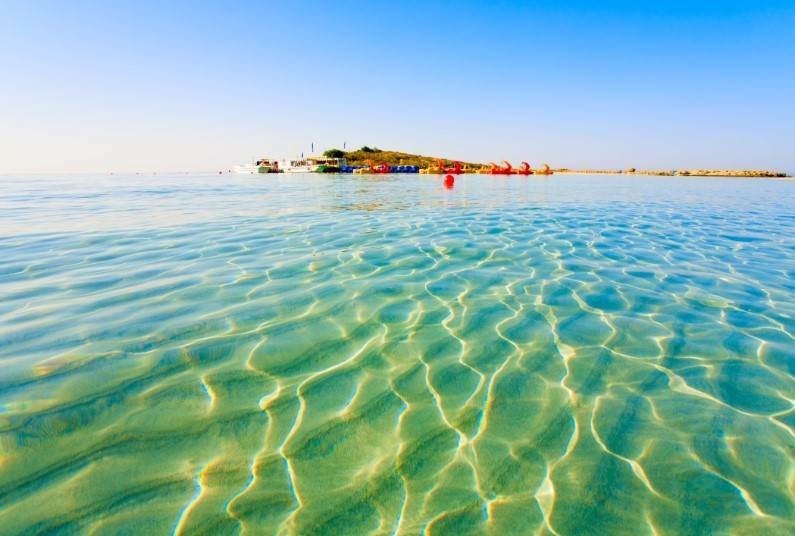 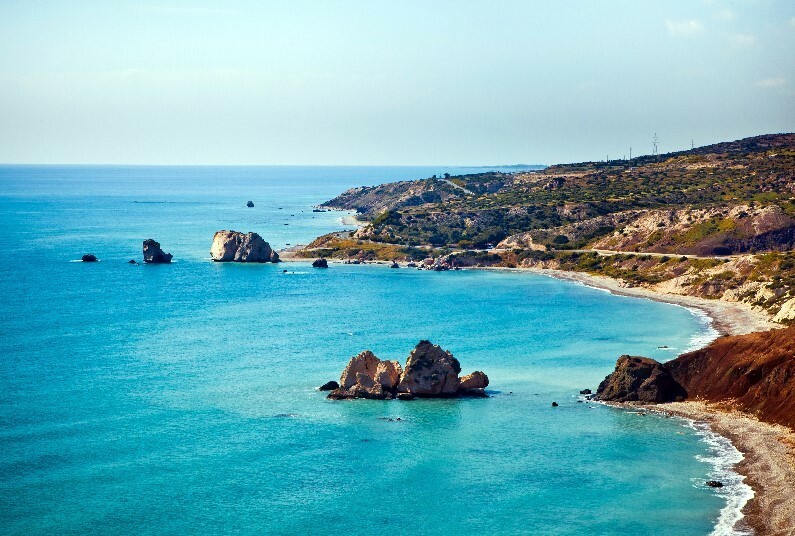 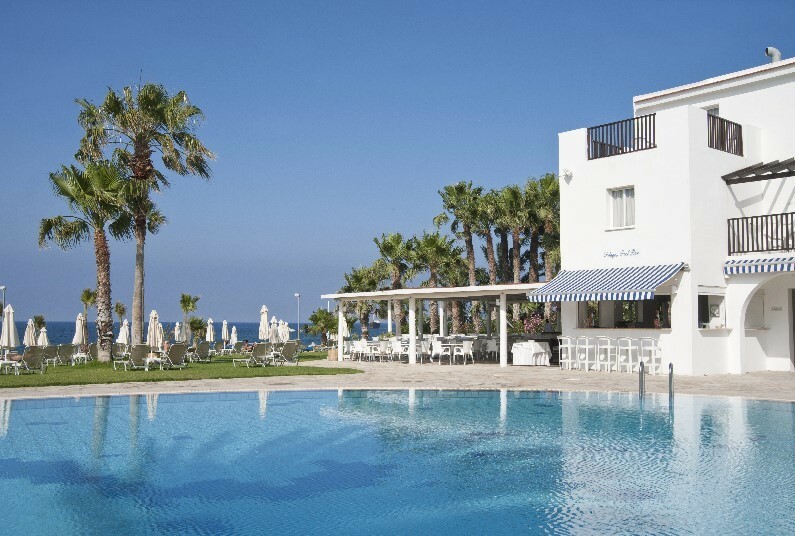 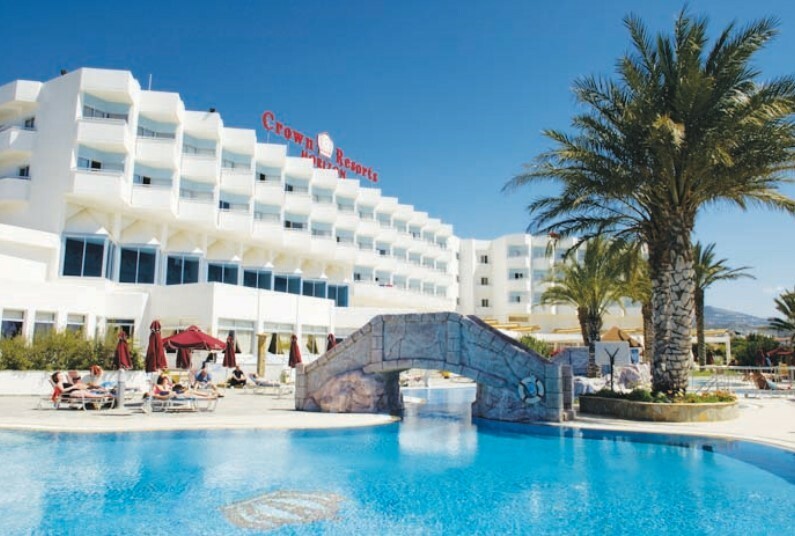 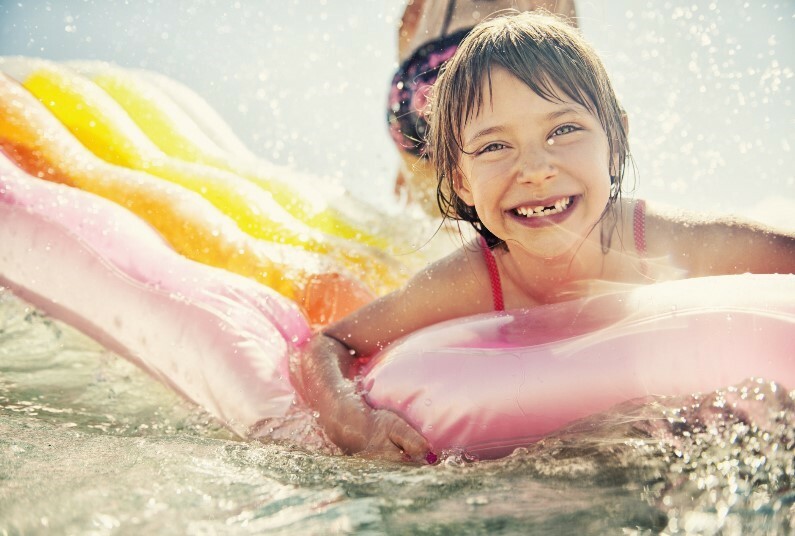 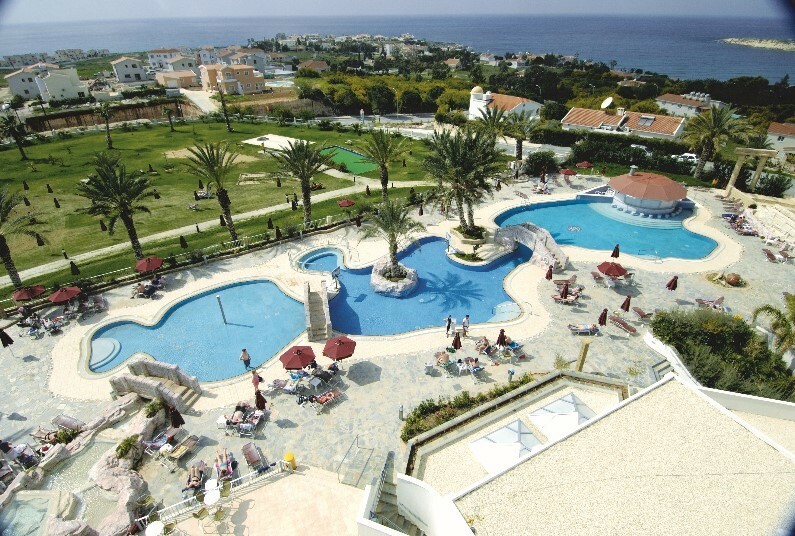 Designed like a quaint, traditional Cypriot village, the hotel features a Blue Flag pebble/sandy beach, a range of delicious culinary options, spa facilities and 2 outdoor pools, to make your stay unforgettable. 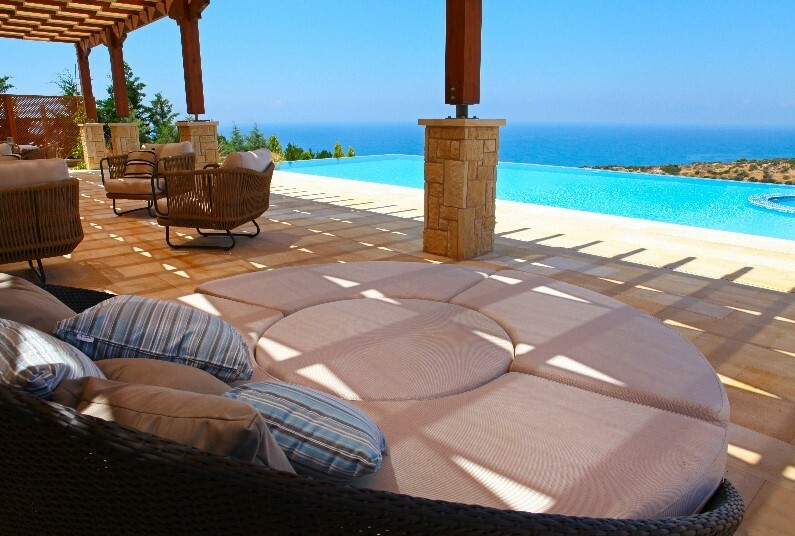 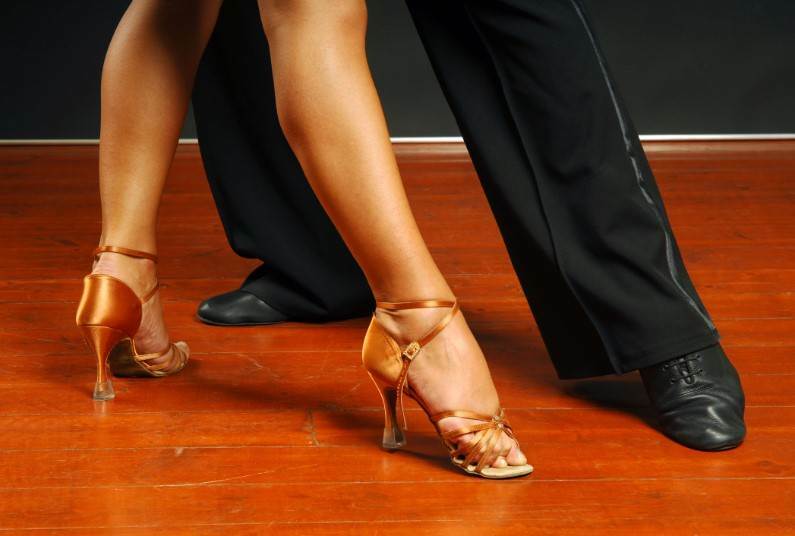 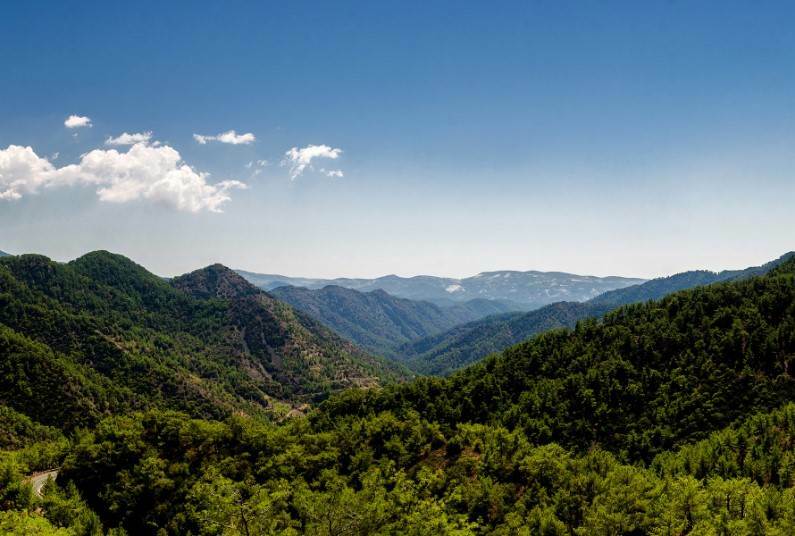 Offers: Up to 15% Discount on Bed & Breakfast.